We’re just under a week until our concert and all the last minute items on the To-Do list are gradually being ticked off. The choir and our soloists are sounding great and we’re looking forward to the big day. 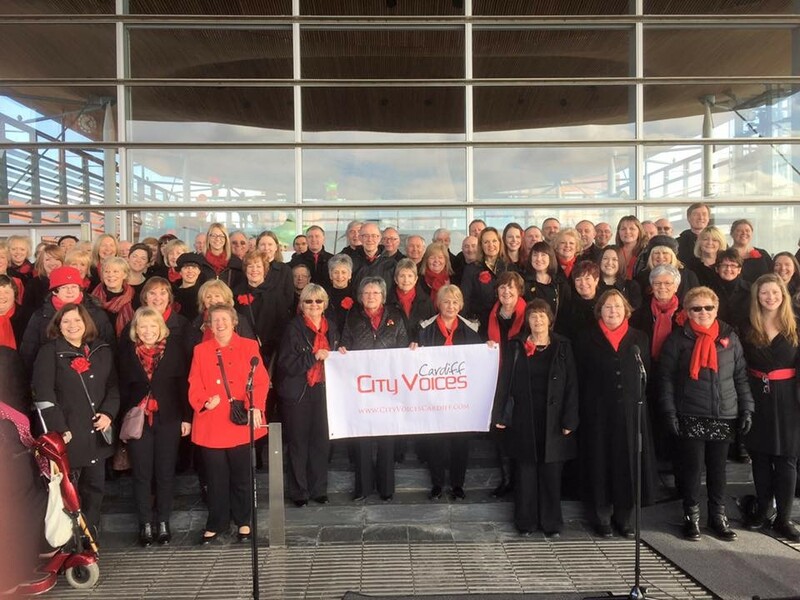 City Voices Cardiff have been around since 2008 and now have a membership of almost 180 singers who rehearse once a week working towards two main concerts a year in St David’s Hall. We are not a ‘traditional’ choral society but are one of an increasing number of Community Choirs who provide an opportunity for people to come together and enjoy their love of music and singing. There are no auditions to join – no scary X Factor like panels judging your voice – City Voices just look for people who want to come and share in the fun. For this concert on the 9th July in St David’s Hall in Cardiff we have bought together a whole programme of songs from the shows under the title SING THE MUSICALS ENCORE. The concert brings together a selection of the finest and best-loved songs from the most successful West End and Broadway musicals of all time. The concert features enchanting melodies from some of the celebrated songwriters of our time with hits from The King and I, Matilda, Into the Woods, Chess, Miss Saigon, Once, The Sound of Music, Rent, Les Misérables, Sweeney Todd and many more. On the day our musical director Simon Curtis will bring the whole thing together with a wonderful 30 piece orchestra – it’s an exhausting day but an absolute thrill to perform in front of hundreds of people and showcase our hard work from the last six months. 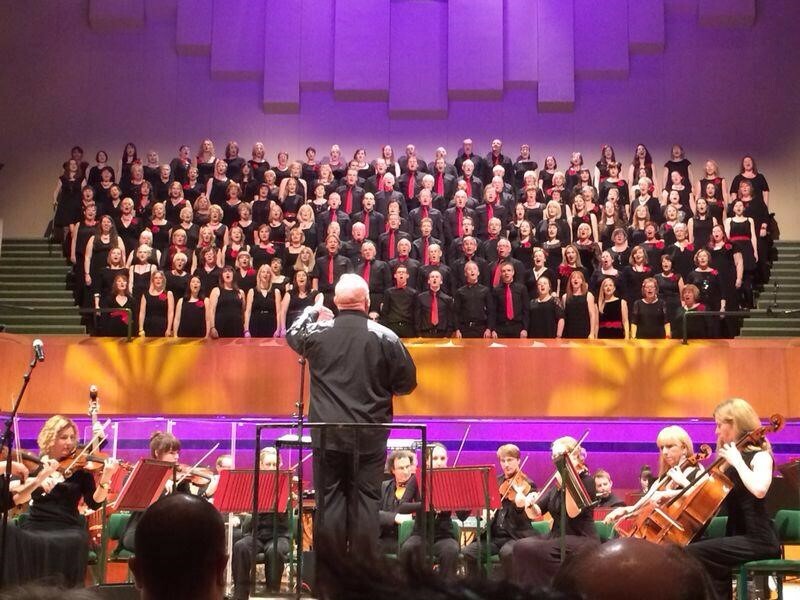 The concert starts at 6pm and tickets start from just £10, or £5 for Under 12’s, and can be obtained from the St David’s Hall Box Office http://www.stdavidshallcardiff.co.uk/whats-on/city-voices-cardiff/ or 029 2087 8444. St David’s Hall have a Ticket Service Charge per transaction. As well as our main concerts we also perform at some smaller events throughout the year. We’ve been particularly busy this year with a number of concerts. These events are always a great opportunity to showcase our extensive back catalogue of songs, ranging from Coldplay to Disney, and The Beatles to Rodgers and Hammerstein. We also get to try out some of the new songs to an audience before the big day. 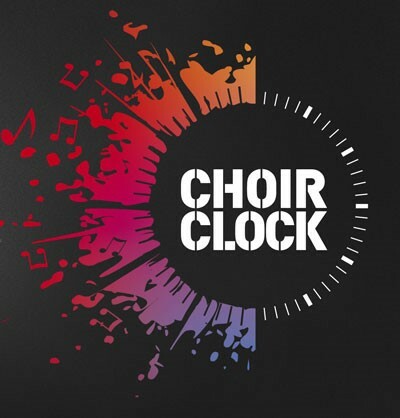 Over the last couple of weeks we’ve taken part in the Choir Clock as part of Cardiff’s first Festival of the Voice. 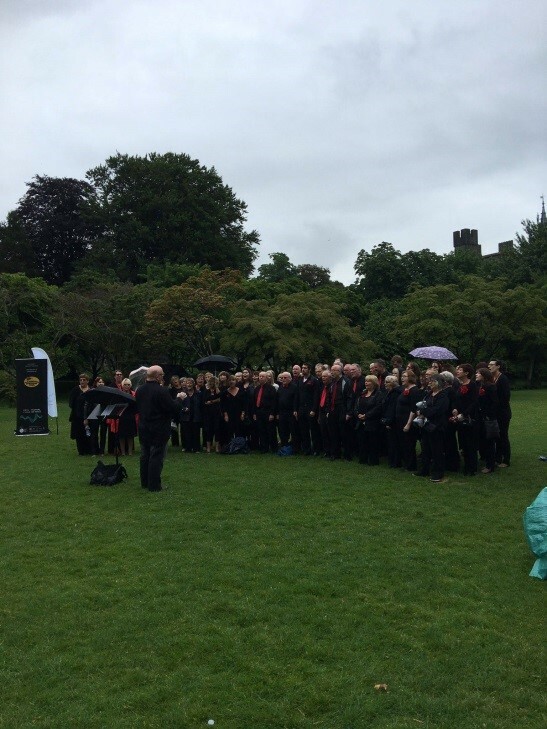 We dodged the showers, just, in Bute Park to entertain people on what was our part of a 12 hour choral pilgrimage across Cardiff listening to choirs and singing groups in some of the iconic venues across the city. We’ve also sung at the Opening Ceremony of the 15th European Congress of Dental and Maxillofacial Radiology at City Hall in Cardiff. 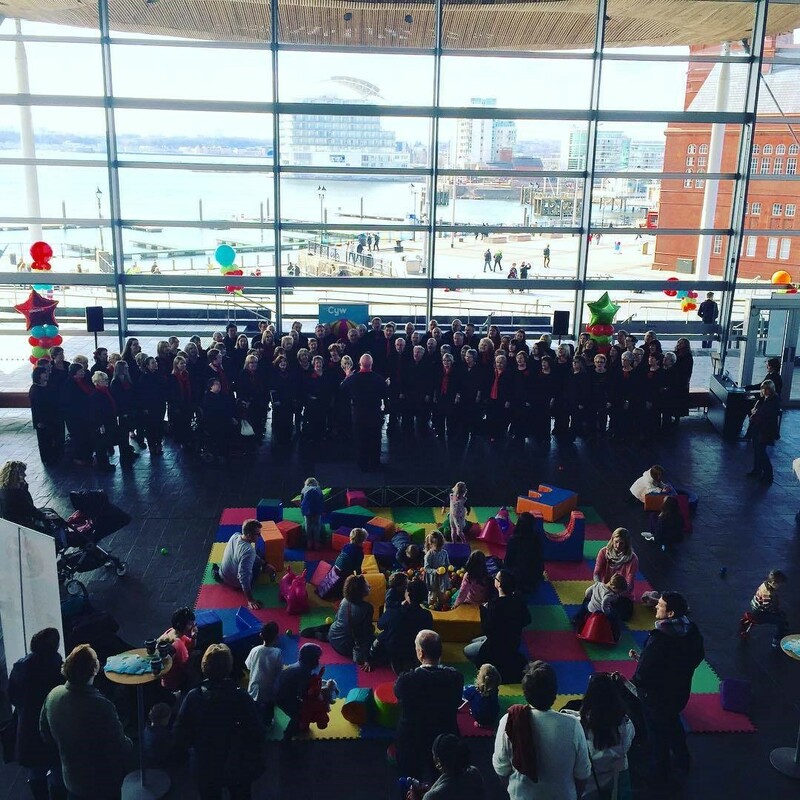 Earlier in the year we were part of the 10th Birthday Celebrations at the Senedd in Cardiff Bay. We were delighted to entertain people as they arrived and also later in the morning inside. If you are interested in perhaps becoming a member – we shall be recruiting again for new starters in January and will advertise any vacancies in November on our website and social media.